No more buttons! This 7” touch screen Video Brochure will help unleash the power of your brand. Our Video Brochures are a powerful combination of print collateral and video content. No more buttons! With the latest touchscreen LCD technology, buttons are a thing of the past. You can play, pause and skip your videos by simply touching the screen, as well as being able to alter the volume up and down. It also has a battery level indicator, so you’ll know when you need to recharge! 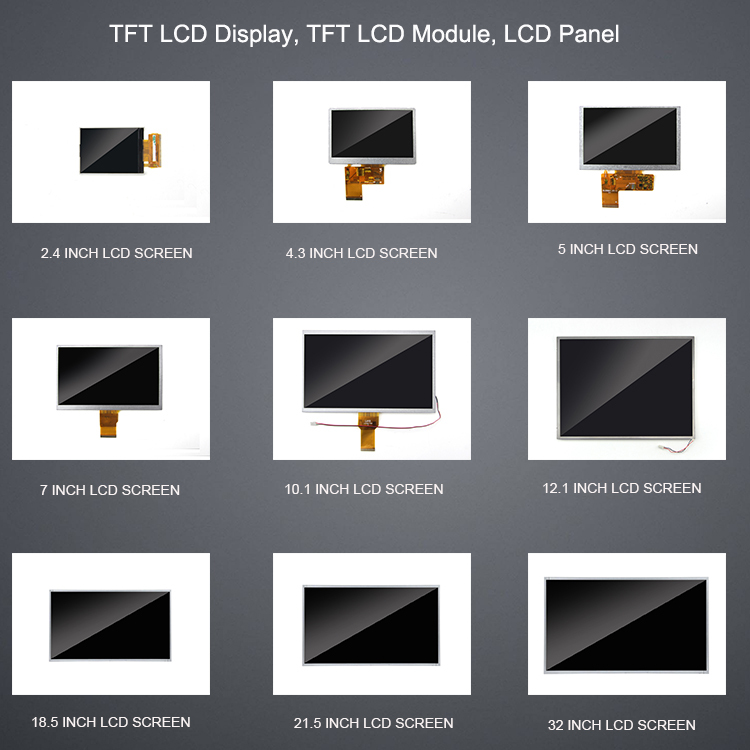 The touchscreens are available in 4.3″ and 7.0″ screen sizes, and come with all of the same specifications of the standard video brochures – without the buttons! The touchscreen brochures can also be mounted into customised units for a truly distinctive in-store experience. 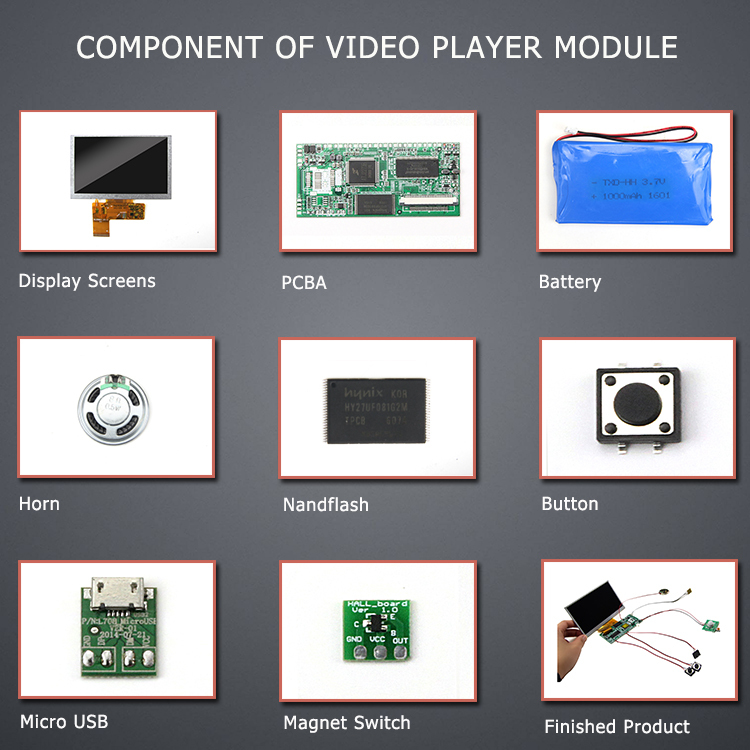 Q. What’s the button design for lcd video brochure for advertisement ? It can be customized according to the functional requirements of the product. such as: pause/play, previous, next, fast forward, rewind, volume +, volume – ,video&image switch,on/off buttons or AV1 – AV9 button corresponds to 9 different videos. The above functions can be combined freely. Q. Does it support TXT format?What’s the supported video format? Q. Can we use our own dsign? Such as 250g,350g,1250g hadcover etc. Embossing&Engraving,UV,hot stamping,spot color printing,double side printing,etc. A video brochure is a hybrid of the two and is certainly an unconventional way to deliver your message. Show your team your gratitude with the perfect personalized video brochure business gift for everyone in the office at Things Remembered.